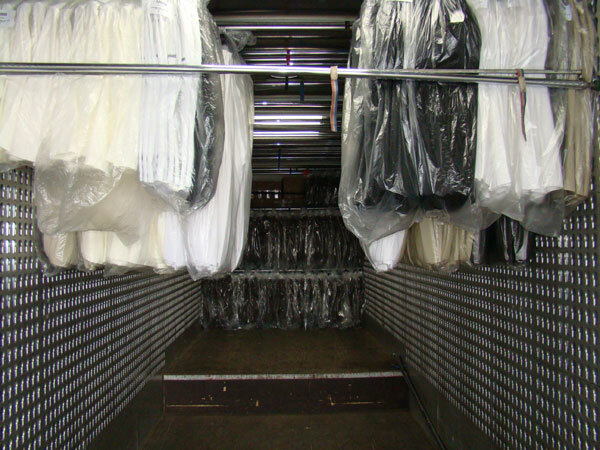 We have 10 trucks for transportation of textile loads and hanging garments. The main routes are: Lithuania, Beloruss, Germany, Belgium, the Netherlands, France, Gr. Britain. 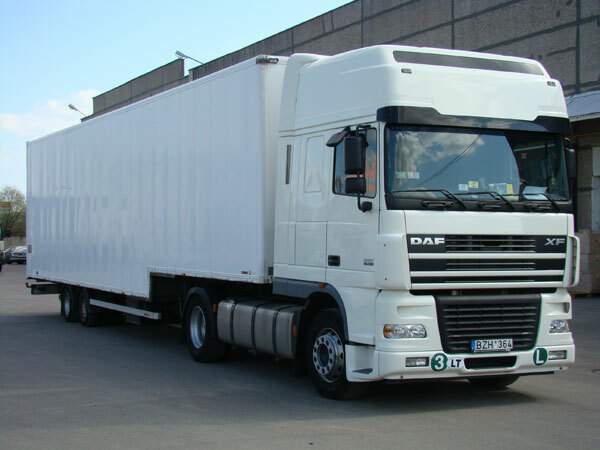 We have big experience in this field so we can carry goods from Lithuania to West Europe in 2 days. I.e. 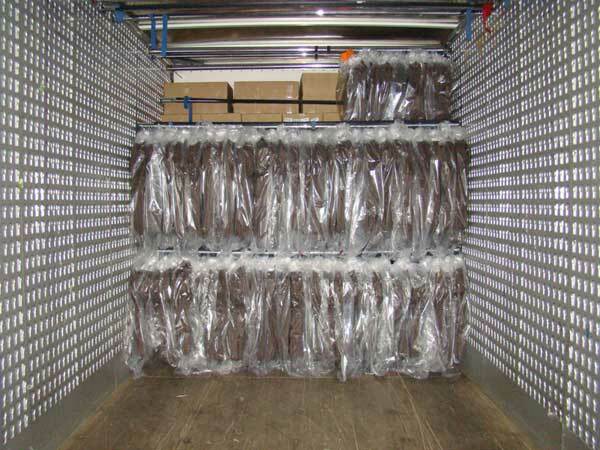 if the loading is on friday or saturday, then the goods can be unloaded on monday.